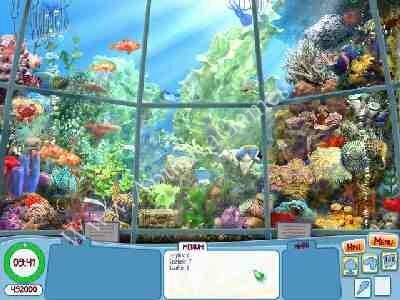 Home 2015 August C, Full Version Games, Games Under 100MB, Hidden Objects City Sights: Hello, Seattle! 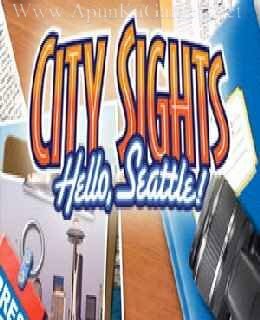 Open “City Sights – Hello Seattle” >> “Game” folder. 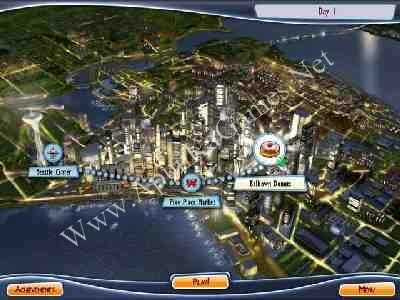 Then double click on “CitySightsSeattle” icon to play the game. Done!